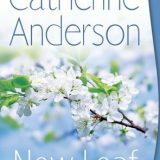 Last year I read and loved Silver Thaw, the first book in the Mystic Creek series and was delighted to have the opportunity to review and share New Leaf by Catherine Anderson the second book in the series. 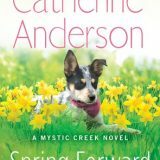 Touching with a dash of heat, Anderson brings heart to this small-town series that will have you pining to move to Mystic Creek, Oregon. 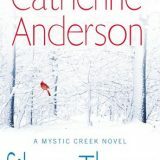 Silver Thaw by Catherine Anderson is the first in her new Mystic Rivers series. 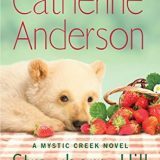 It is set in the quaint countryside town of Mystic Creek, Oregon. 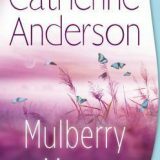 Sometimes a book has all of the magical ingredients to deliver that book high I crave and Silver Thaw delivered in spades. Filled with lovable, flawed characters, a darling little six-year old to melt your heart, some danger and a town that you will want to visit, Silver Thaw is a read I highly recommend.